Hiram Otis, the American ambassador, buys Canterville Chase, Lord Canterville’s English country mansion, and moves there with his family. But they must share the house with the ghost of Sir Simon de Canterville – bloodstains, noisy chains and all. However, the Otises are modern Americans – they don’t believe in ghosts – and their mission is to show Sir Simon exactly that. 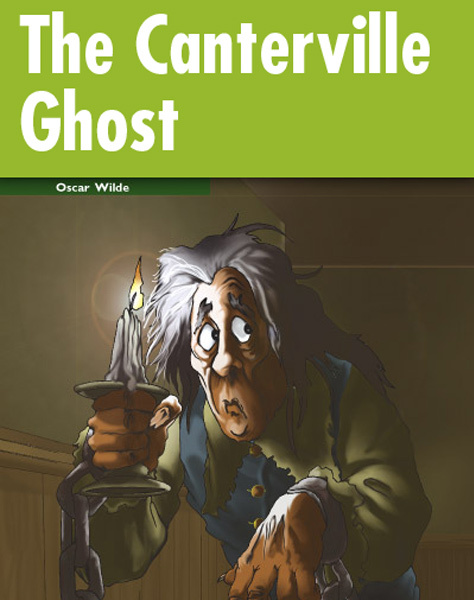 Only young Virginia feels sorry for the ghost and goes on a dangerous journey to help him find peace. Can she really help him?